Bob Campese has been on the island of Nantucket for over 30 years. He raised his family here, and started Campese Construction in 1998. 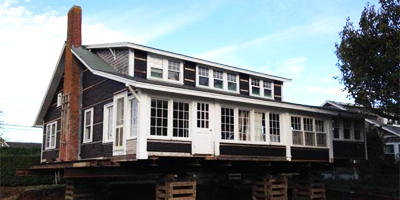 Campese Construction provides new construction, addition, and renovation services to residents and businesses on Nantucket.